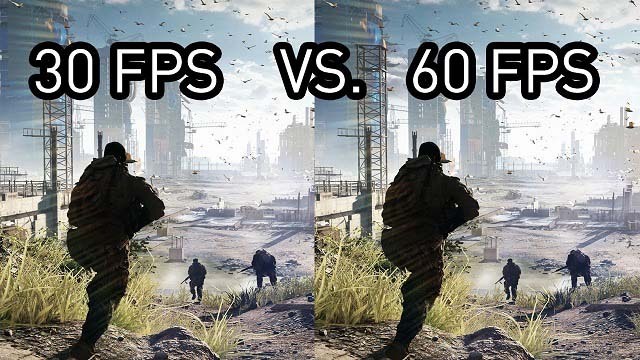 What Does FPS Mean In Games? In-game, FPS constitutes as to how many frames (images) your monitor is displaying each second. The higher the FPS, the smoother and more responsive the game will seem. In contrast, low FPS will make it appear as though the game is stuttering and will, by extension, make it more difficult and far less enjoyable to play. 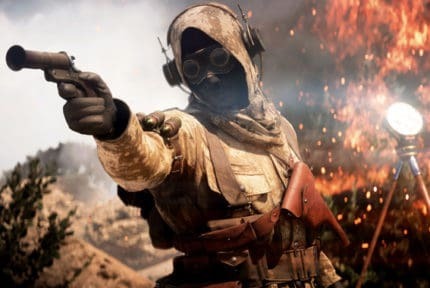 If you are new to gaming, be it on PC, on a console, or both, then you are bound to have heard or seen the acronym “FPS” used in game and hardware discussions. Not clear on what FPS is exactly? Wondering what it means in-game? Then just read on, as we will answer almost all the FPS-related questions in this article! 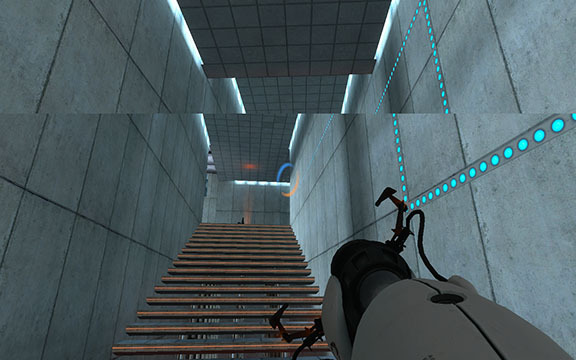 Let us address the most basic question in gaming – what really is FPS? The acronym stands for “frames-per-second” and it denotes how many frames your graphics card is able to render each second and/or how many frames your monitor can display each second. The former is dependent on your graphics card’s processing power, whereas the latter depends entirely on the monitor’s refresh rate. What FPS Should You Have In a Game? 30 FPS – The most common framerate seen in the majority of console games and on some low-end PCs. It is also regarded as a bare minimum in order for a game to be playable, although the majority of people do not notice any stutter until FPS drops to or below 20 FPS. 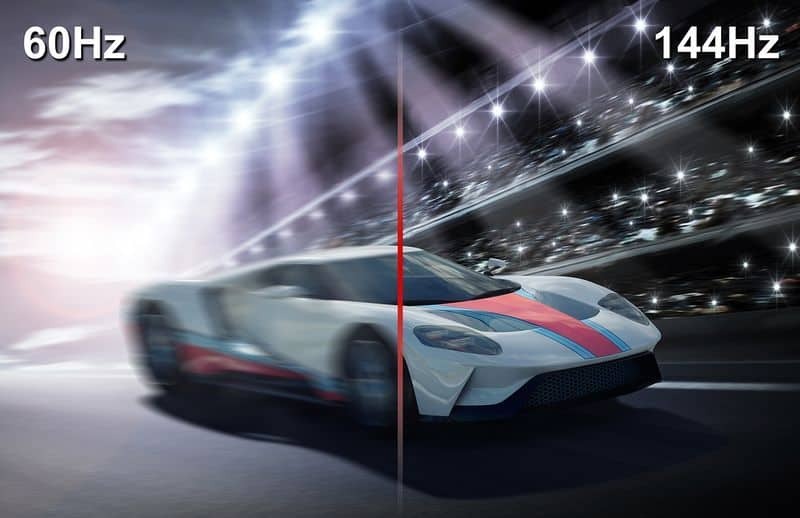 60 FPS – Often regarded as the ideal framerate, 60 FPS is only achievable on consoles by certain well-optimized games, while a decent gaming PC will be able to get 60 FPS in most games, although AAA games may require a certain degree of settings tweaking. This is also the maximum framerate displayable by regular monitors and TVs. 120 FPS – Only achievable on high-end gaming PCs which are connected to 144Hz refresh rate monitors, 120 FPS is noticeably smoother than 60 FPS. However, due to high hardware requirements and the inevitably high prices, it remains popular only among enthusiast gamers. 240 FPS – The peak framerate that you can hope to get today, 240 FPS can only be displayed on 240Hz refresh rate monitors, much like 120 FPS is only visible on 144Hz ones. However, the difference between 120 FPS and 240 FPS is nigh-indistinguishable. That, combined with the even higher hardware costs, makes it obvious as to why 240 FPS is targeted only by a small number of gaming enthusiasts. Keep in mind that it is physically impossible to maintain a completely stable framerate and that it will fluctuate regardless of how powerful a system you’re gaming on or how well-optimized a game is. Furthermore, the higher the framerate, the less noticeable these fluctuations will be. On another note, if you’re planning on buying a new monitor, be sure to check out our thorough buying guide! What Is The Difference Between Frame rates? As we have already explained, FPS constitutes how many frames are displayed on your screen each second. In essence, the more there are, the smoother and more responsive the image will appear. Imagine, for example, if you were watching something running at 1 FPS. This would mean you would see only one image each second, which would result in what looks more like a slideshow than an interactive experience. But not only will high framerate affect responsiveness, it will also affect the visual experience, primarily the animations. Provided that a game has natural-looking animations, they will appear to flow seamlessly in high framerates, although the more outdated games with rougher animation may actually look worse. Do You Get An Advantage From High FPS? The answer is most definitely yes, but it may be either more or less than what you might expect, and some people may not get any advantage at all. So, how does high FPS help? By seeing more frames onscreen, you will be able to react more swiftly to any changes taking place. On top of that, a more responsive in-game environment allows you to observe and analyze it better in real-time. Most would unanimously agree that higher is definitely better. However, the truth is that sometimes lower FPS is better in some cases. Smoothness – If your PC is struggling to maintain a steady framerate and thus has frequent FPS dips, it might be more enjoyable to cap it at 30. This way, you would be getting a smoother experience. Immersion – The vast majority of movies are filmed at 24 FPS, so 30 FPS can give a game a much more cinematic feeling. Moreover, in some older games or those that don’t use motion capture technology, the animation may seem too clunky at high framerates, as we’ve already mentioned. When your graphics card’s frame output is out of sync with the monitor’s refresh rate you will see screen tearing. When this happens, you will want to turn on V-sync either in your graphics card’s control panel or in the game’s own settings menu. Check out our article on this very subject for more details. 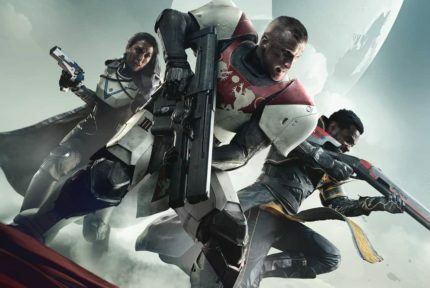 Hopefully, you’ve found all the information on in-game FPS that you need. If you are still unclear about something or if we have missed anything, be sure to tell us in the comments below!